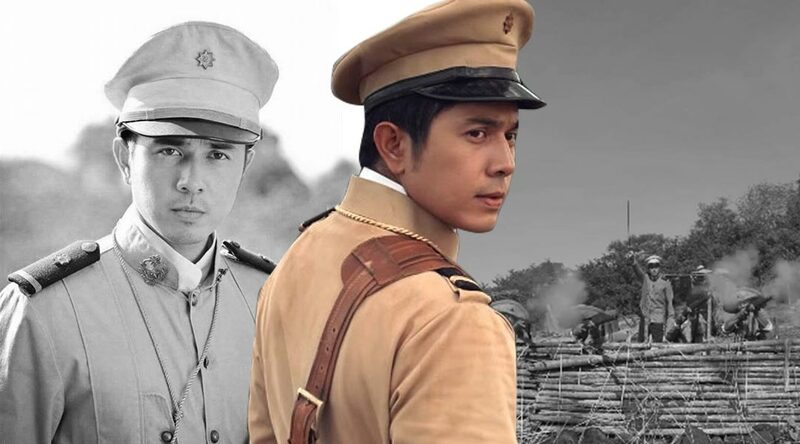 For the film’s co-writer, music composer, editor and director, Jerrold Tarog, the story of Gen. Gregorio del Pilar is something Filipinos today should emulate. 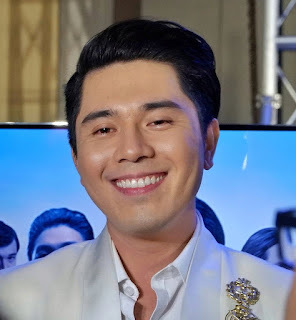 Tarog also directed the surprise 2015 hit, “Heneral Luna”, and this is a sequel of sorts in his envisioned trilogy of historical epics that will end with the filmbio of Pres. Manuel Luis Quezon. 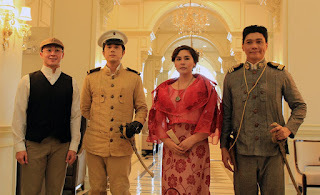 For the movie, they built a whole town designed like one in the late 1800s in Tarlac, but there are other locations of multiple sets for authenticity, making it the most expensive local movie ever made (we heard it's over P200 million) with a cast of thousands as they believe that the Filipino audience deserves nothing but the best. 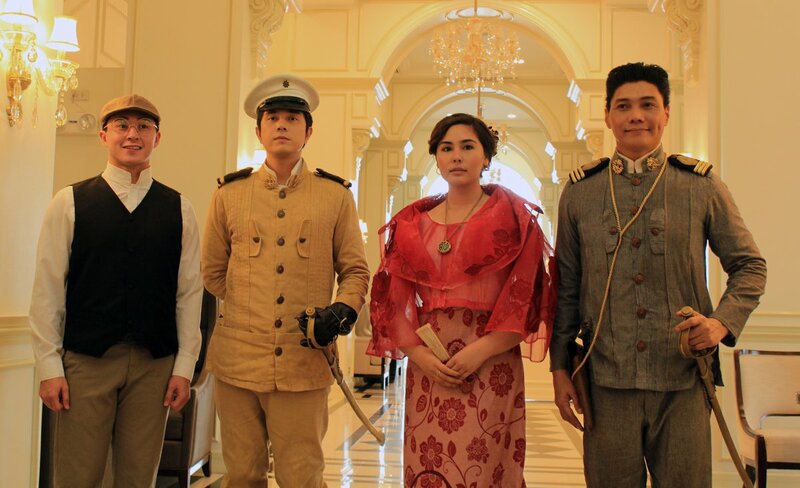 It tells the story of the Philippine Revolution against the Americans after Gen. Antonio Luna was killed. The screenplay of “Goyo” is based on various sources, including Nick Joaquin’s “A Question of Heroes”, Gen. Jose Alejandrino’s “The Price of Freedom”, “The Collected Letters of Apolinario Mabini” and Teodoro Kalaw’s “An Acceptable Holocaust” to be sure that a truly balanced portrait of the young general will come out on screen.